For today’s edition of LoCO Looks Up — our periodic acknowledgement of the objects terrorizing Humboldt from the heavens above — we cast our eyes toward Fieldbrook where numerous LoCO readers wonder why a green and white helicopter is flying so low, there. 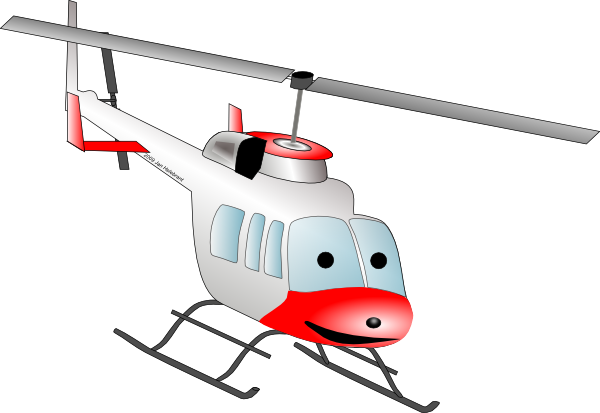 Is the whirlybird looking for the Blue Lake Patriot gas station armed robber, like one commenter wondered? Something more devious, perchance? No! Our boring answer comes to us courtesy sky goddess Emily Jacobs, program director with the Humboldt County Aviation Division. “They are from Sacramento Executive Helicopters and they are doing power line patrol,” she tells LoCO in an email. Now what should we talk about? !